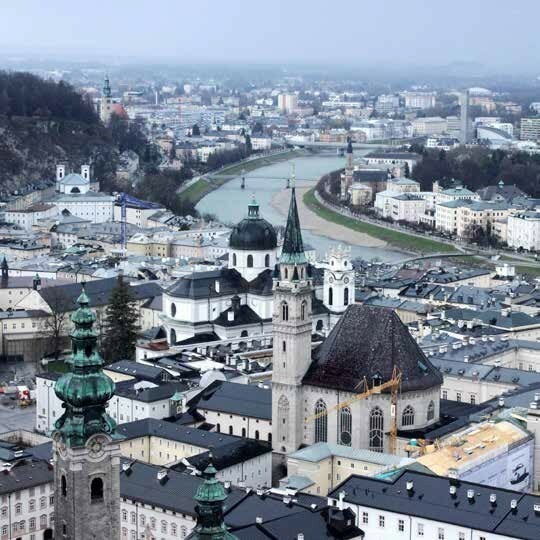 Known also as the "City of Mozart", Salzburg is one of the most visited cities in Austria. 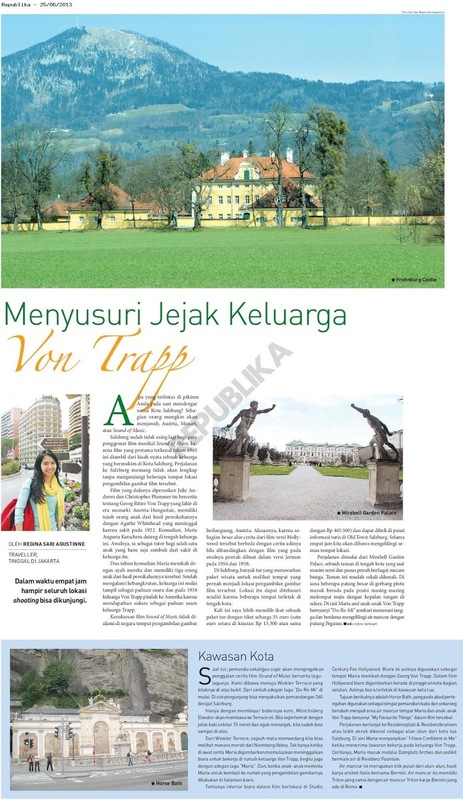 For fans of the Sound of Music musical, this place is known because here the film shooting was done in 1965. 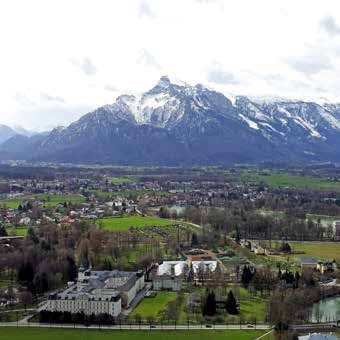 Historically, long ago, the city is rich in salt mines located in the south and taken through the Salzach River which separates Salzburg into two , ie old town and new town. 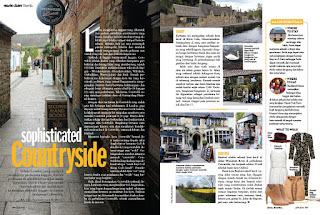 Old town is filled with Gothic-style architecture to be one of the historical heritages listed in UNESCO since 1997. 360-degree panorama of Salzburg City viewed from above Hohensalzburg Fortress. The Salzach River splits the city into a new town (right side) and old town (left side). Fortress Hohensalzburg is a fort built in 1077 by Archbishop Gebhard. Being on a hill, the place used to serve as a shelter as well as a prince's residence. Hohensalzburg's Fortress interior is filled with gothic-style wood carving decorations and ornamental paintings that adorn the Golden Hall and Golden Chamber. Currently, the place is transformed into a museum, which will be a place of art exhibitions and often also became the venue for the concert music, especially orchestra.ebut and has stood since 1842. View of the snow mountain views from the Hohensalzburg Fortress in the city center. Not only the city center of Salzburg can be seen from above here, Hellbrunn Palace, Hellbrunner Allee to Schloss Leopoldskron can be seen from up here. 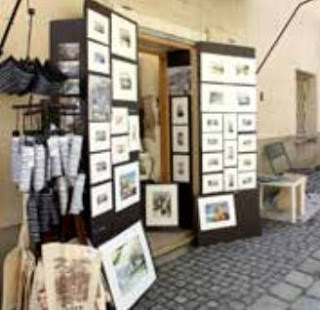 When walking in the passageway to Fortress Hohensalzburg, tourists will find the only souvenir shop and studio workshop of a local artist, who paints beautiful Salzburg scenery in water color painting which he then sells in various media, from postcard to wall displays of various sizes. The price of paintings sold varies, for a postcard costing 1 euro, while painting the size of A4 paper for 30 euros. MozartPlatz or so called Mozart Square in English is the heart of old town Salzburg. This place is on the southern bank of the Salzach River, at the eastern end of the pedestrian area of Getreidegasse, and adjacent to Neue Residenz. 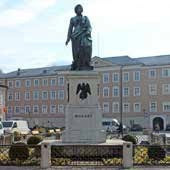 Of course the monument statue Mozart standing in the center is the center piece of the square and has stood since 1842. Herein lies the tourist information center. Residenzplatz and Residenzbrunnen or more familiarly known as the square of old town Salzburg. Right in front of it is the Residenz Fountain, the fountain which is the central point of the square. When we have time to surround it, in the vicinity there is the Salzburg Residenz, which consists of the Old Residenz in the west, the New Residenz to the east, the Salzburg Cathedral to the south, and the Royal Private Apartments to the north. 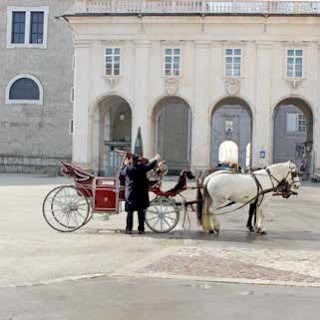 In front of the Salzburg Residenz, there are many horse-drawn carriages or so-called hackney coaches, where tourists can ride and walk around the old town. A small two-storey arcade in the Getreidegasse area with its central courtyard, with several shops in it. In addition to restaurants, cafes and souvenir shops, there are several flower shops around here. In this old town, all the buildings are not tall, the distance is adjacent. The hallmark of this building is its smaller window size upwards than on the first floor and all have beautiful architraves or portals. Although the house on Getreidegasse looks very narrow, in fact they are not small. The shape extends to the inside to meet on both sides of the road and form a courtyard in the middle. In ancient times the space behind the house was used as a garden. 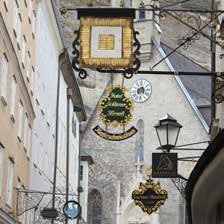 Shop signs like this are mostly found in the old town of Salzburg, in the area of Getreidegasse, a narrow pedestrian area with a row of store buildings that are not too big in line on the right and left of the road. Signage is made of wrought iron with decorative details are antique and golden, the shape and design are different from each other. The shops here are diverse, from high end boutiques to high street fashion, jewelry stores, antiques, cafes and restaurants. 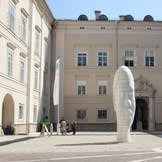 An artwork in the middle courtyard of the Law Faculty of the University of Salzburg (Universitat Salzburg Rechtswissenschaftliche Fakultat) which is located not far from Universitatsplatz or university square. 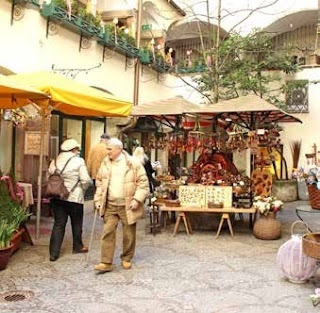 The neighborhood around the university is the most exclusive shopping area in Salzburg and is a continuation of Getreidegasse.